Home Camping Tips How To Survive A Camping Trip When Gone Wrong? How To Survive A Camping Trip When Gone Wrong? While camping is one of the most enjoyable activities in the world, sometimes things do go wrong. You should always be prepared for the worst when you are out in the wilderness camping. You need to be mentally strong and make sure you have the necessary items to survive in case you get lost or something else unpredictable comes your way. Campers must learn how to be self sufficient to be able to survive. There are several basics that all campers should have enough of at all times. These are food, water, and protection from the weather and other elements. Whenever you take a hike or leave the campsite you should make sure you have a supply of food and water with you. 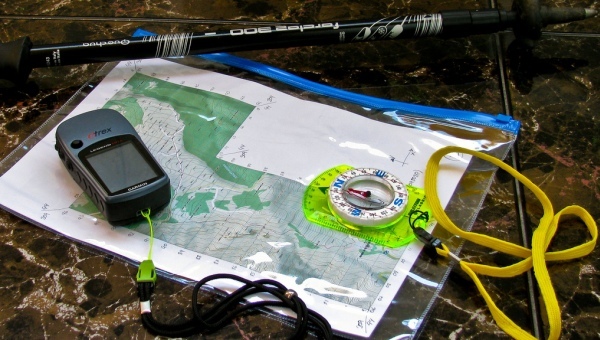 In this day and age, it’s also a good idea to make sure you have a charged mobile phone, a compass, and perhaps even a GPS device just in case you become lost or suffer an accident. If you’re camping with somebody else, always let them know where you’re going and when you plan on being back. If you change your plans, be sure to let them know. If you run out of food and water, look for a water source and natural food sources. It’s also a good idea to seek shelter in your surroundings if possible. This will help to keep you dry and warm. If you know how to build a fire, that will help for warmth and cooking as well as a signal to others that you may be lost. Camping is meant to be fun, but you also need to take it seriously.